Phase One A-Series IQ3 50MP Trichromatic System – A definitive moment of beauty and precision for fine art photography. Please note that we purchase Phase One equipment in Euros. Due to currency fluctuations, to ensure you are getting the best price on your equipment, please contact info@teamworkphoto.com for a written quotation. 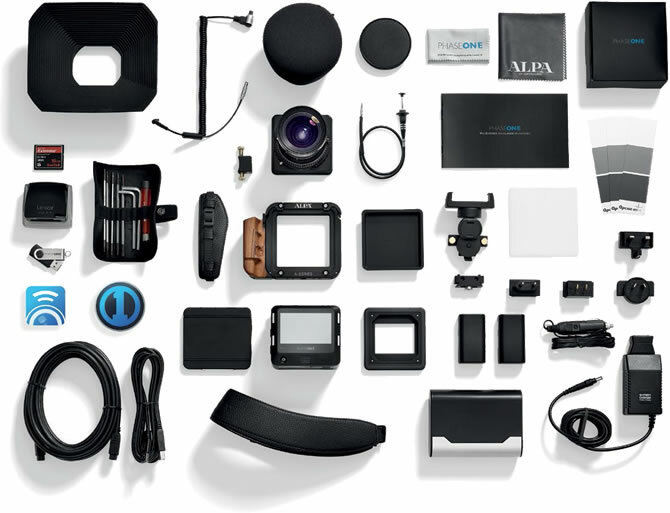 The Phase One A350 Kit is part of the A-Series system collaboration between Phase One and ALPA. The Phase One A-Series system uses Phase One digital backs, Rodenstock lenses and ALPA bodies. The A-Series builds on the products and technologies from each of the industry leaders. 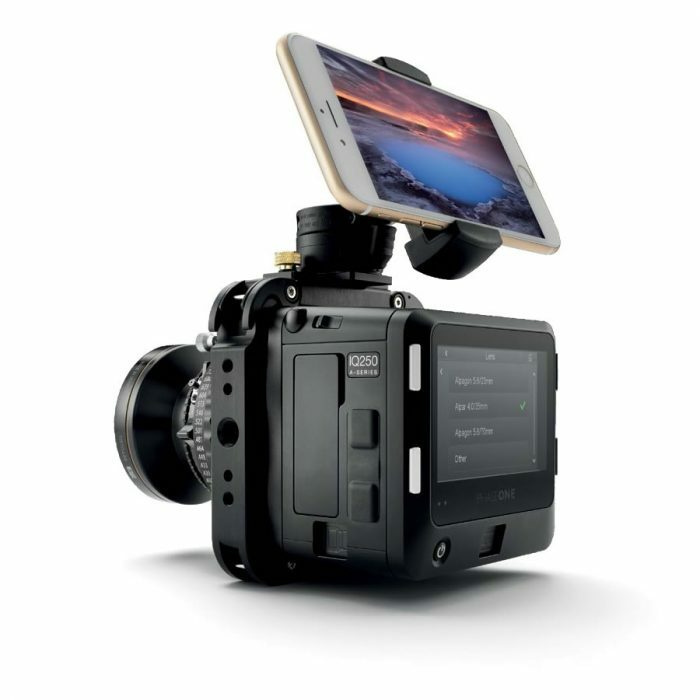 Each system has been individually configured with pre-loaded lens calibrations for Rodenstock ALPA 23mm, 35mm and 70mm lenses, making it easy to shoot great looking images out of the box. 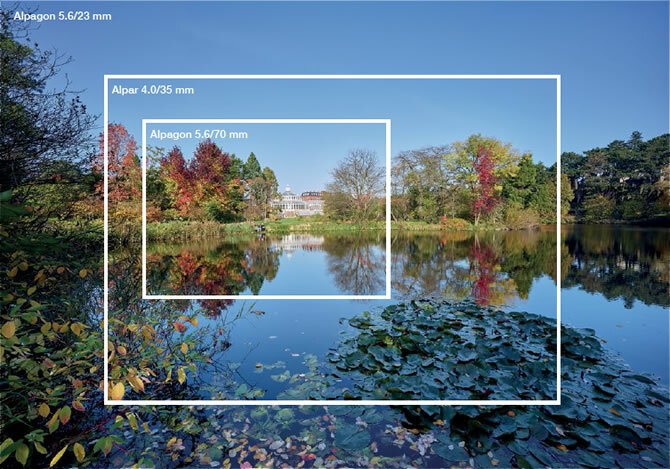 Each A-series lens delivers incredible edge-to-edge sharpness with the ability to perfectly resolve the quality of a full frame medium format sensor up to 80 megapixels. The A-series lens collection has been specifically selected and factory calibrated to get the most out of each medium format sensor. The lenses range from ultra-wide 23mm, wide 35mm and all-round 70mm. The new Phase One lens factory calibration is individually made for each A-series system allowing photographers to simply select the lens and start shooting. Photographers familiar with having to manually create and apply LCC profiles will instantly know how big of an improvement this is; and for those who don’t know, A-series replaces the need to learn. 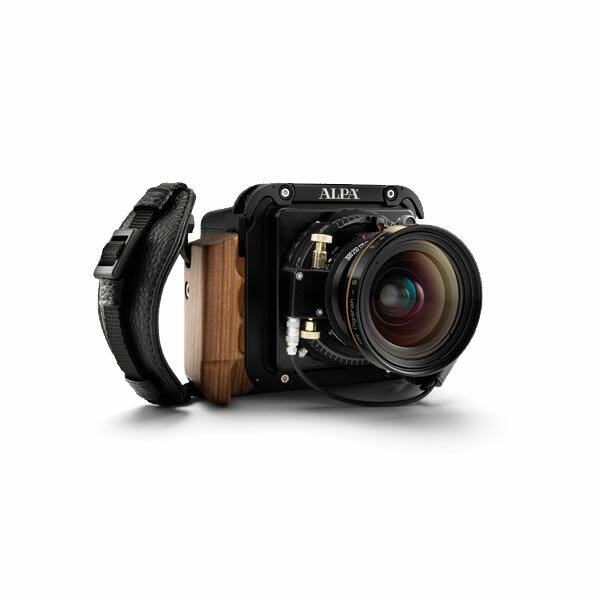 With A-series you simply start capturing medium format images without having to focus on anything else other than creating something truly great. For A-series we built a new version of Capture Pilot allowing you to check current selection of A-lens directly from your iOS device. Once images are captured, they are wirelessly displayed in Capture Pilot, allowing you to validate focus, exposure and composition. 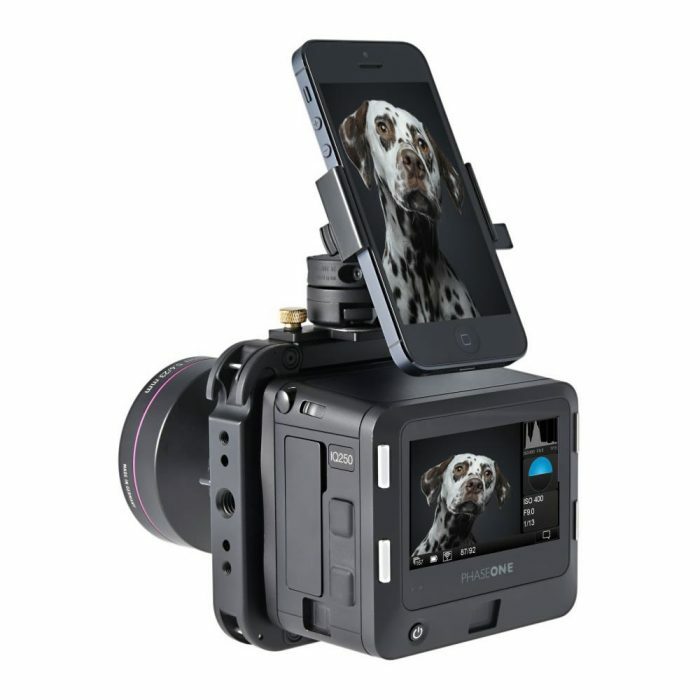 Furthermore, the A250 has the ability to stream Live View wirelessly which is great for focus assist and composition. 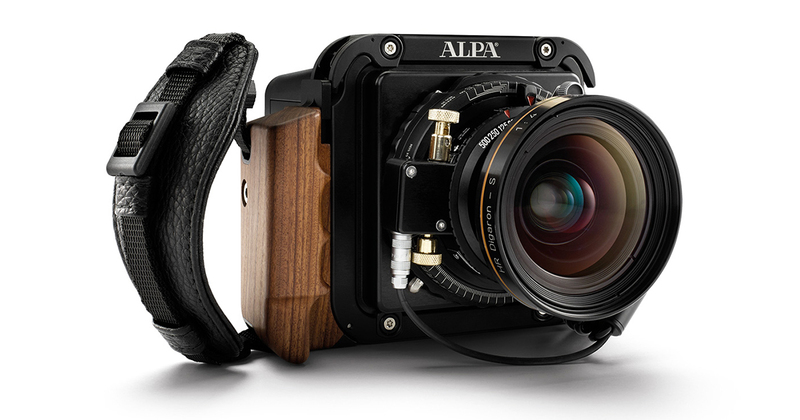 By using the new ALPA smart device holder, it is also possible to mount both iPhones and iPads directly on the camera. Phase One A-Series IQ3 100MP Achromatic System - A definitive moment of beauty and precision for fine art photography. Phase One A-Series IQ3 100MP Trichromatic System - A definitive moment of beauty and precision for fine art photography. Phase One A-Series IQ3 80MP System - A definitive moment of beauty and precision for fine art photography. Phase One A-Series IQ3 100MP System - A definitive moment of beauty and precision for fine art photography.